Fiat is unlikely to admit this, but you can tell by the amount of promotion it puts on the 500X crossover, that the company expects big things out of the model. I personally don’t blame Fiat for taking this approach, especially when it’s involved in a market that’s as competitive as it’s ever been. If the 500X is to distinguish itself against a market that includes its cousin, the Jeep Renegade, Fiat needs to pull out all the stops to give it an edge. That’s exactly what the company did when it unveiled the 500X Chicane at the SEMA Auto Show. 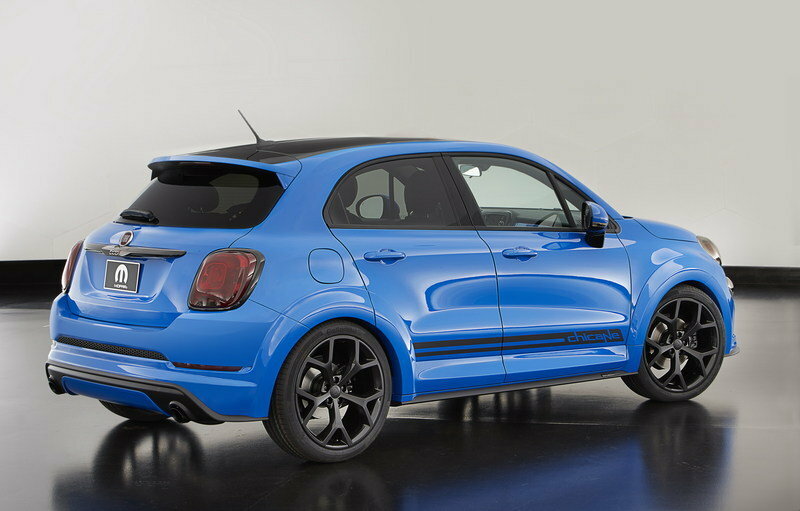 For all intents and purposes, the Chicane is a “Moparized” version of the 500X that lacks the concept vibe of its fellow SEMA attendee, the 500X Mobe. The former is actually fit to be in dealerships right now since its main focus is to showcase Mopar’s specialized parts and accessories for the new crossover. 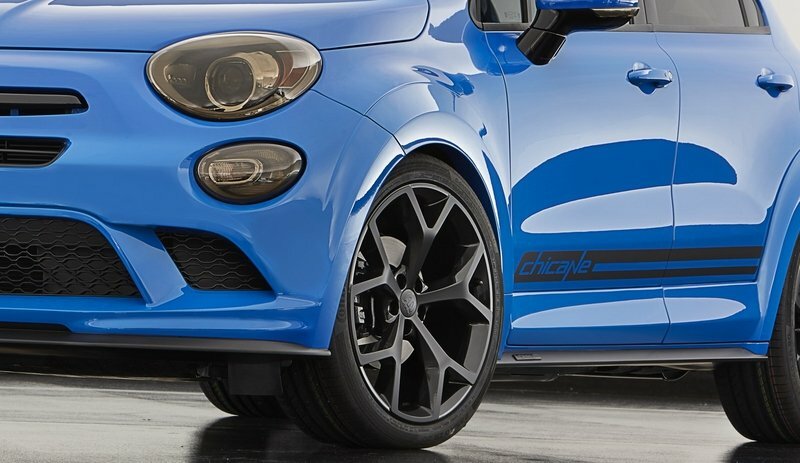 Unlike most concepts shown in SEMA, there’s a good chance that we’ll see a similar aftermarket package from Mopar in dealerships soon.It’s not necessarily going to be identical to Chrysler’s aftermarket parts and accessories division used on the 500X, but it should be along the same lines. Continue reading to learn more about the Fiat 500X Chicane. The exterior section of the 500X Chicane gets a defined look, thanks in part to a concept Mopar fascia made up of a new front bumper with larger air intakes. 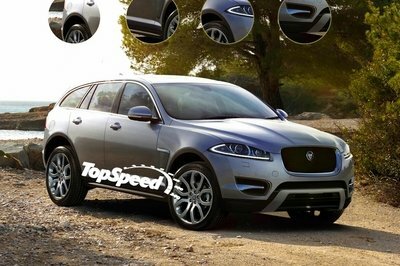 The crossover also gets a new Competition Blue paint finish and a gloss-black roof that combines with the set of oversized 20-inch Satin Black and Gloss Black wheels to give the 500X Chicane a nice two-tone finish. Black side stripes with the “Chicane” name completes the rather subdued modifications on the body of this special edition 500X. Mopar’s vast number of genuine parts and accessories was on full display in the cabin of the 500X Chicane. Mopar’s vast number of genuine parts and accessories was on full display in the cabin of the 500X Chicane. In line with the blue and black theme of the body, the mostly black interior received Katzkin leather seats with blue borders. A similar blue treatment was given to the instrument panel and the border of the Fiat badge at the center of the steering wheel. 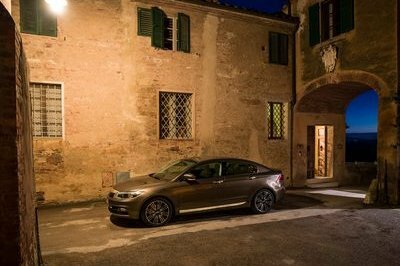 Fiat also blacked out the chrome bezel trim normally found on the standard 500X, ensuring that the purity of the cabin’s blue and black color scheme. Other interior additions to the 500X Chicane include concept satin black door sill guards with the 500X logo emblazoned on them, a cargo management kit, a bright pedal kit, a telescopic bar organiser, and premium carpet mats with the 500X logo proudly embossed on them. There’s really nothing to see here since the Fiat 500X Chicane still gets its power from a 2.4-liter four-cylinder MultiAir engine that produces 180 horsepower and 175 pound-feet of torque. Power is sent to the two front wheels courtesy of a nine-speed automatic transmission. Mopar did add a prototype cat-back exhaust that it claims will give the 500X Chicane added power, although how much of that it will receive wasn’t disclosed. Concept exhaust tips, also from Mopar’s loot of goodies, are also included in the crossover’s overall presentation, as is a prototype lowering kit that slightly drops the 500X’s height. By and large, the Fiat 500X is an improvement over the the 500 and 500L. It looks more hip and appealing to the younger clientele while still retaining the spirit of the legendary 500 lineup. 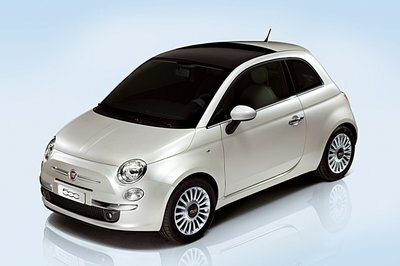 The 500X Chicane is a nice attempt at adding more personality to the crossover. Having said that, the 500X Chicane succeeds on some fronts and lacks on others. I like how the Competition Blue paint finish instantaneously pops out without even trying. 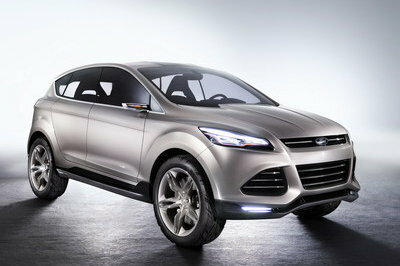 The gloss black roof and the matching black wheels are also nice additions to establish the crossover’s sporty identity. Even the interior gets some good marks, although I would’ve liked to see more blue inside as the black parts seem to drown out all the blue shades. What I do find lacking is in the engine department. Granted, Mopar’s not really known for its performance wizardry, but a slight ECU remap wouldn’t have hurt. The prototype cat-back exhaust reportedly comes with a power upgrade, but I don’t think it’s going to be significant enough to change the whole driving dynamics of the 500X Chicane. The Fiat 500X makes its SEMA Show debut in 2015, and Mopar is using a pair of the compact crossovers — including the Fiat 500X Chicane — to showcase how Mopar can take the vehicle’s iconic Italian style, functionality and performance and personalize it to fit a variety of lifestyles. The Fiat 500X Chicane is a street-tuner vehicle, designed to buzz through urban areas with a concept Mopar fascia, body cladding and concept oversized 20-inch two-tone Satin Black and Gloss Black wheels. The pop of the gloss Competition Blue exterior is accented with a concept Chicane bodyside stripe and concept Gloss Black paint on the roof. Mopar pulls from its more than 100 genuine accessories designed especially for the Fiat 500X to customize the Chicane’s cockpit. Upgrades include a bright pedal kit, concept satin black door sill guards emblazoned with the 500X logo, a 500X logo-embossed premium carpet mat, a cargo management kit and a telescopic bar organizer, all from the Mopar portfolio. 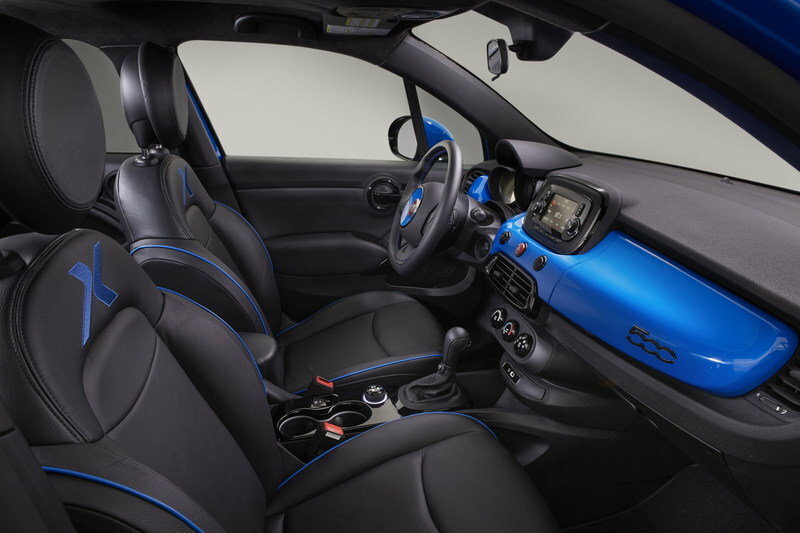 Bringing the exterior into the interior, the Katzkin leather seats are bordered in blue, and blue also colors the instrument panel and surrounds the FIAT badge at the center of the steering wheel. Areas of the chrome bezel trim have been blacked out. 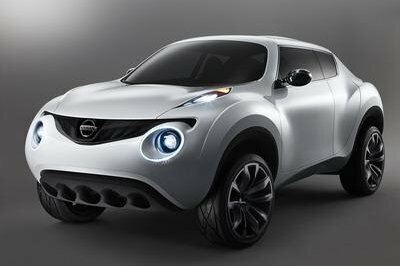 Powered by a 2.4-liter Tigershark MultiAir2 engine paired with a nine-speed automatic transmission, the 500X Chicane is designed to hug city streets with a concept lowering kit. A concept cat-back exhaust provides additional power, and concept exhaust tips add to the appearance.